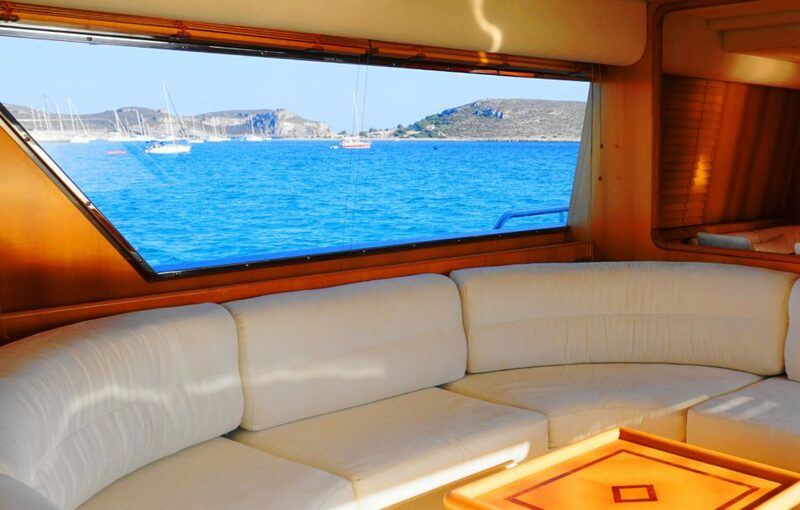 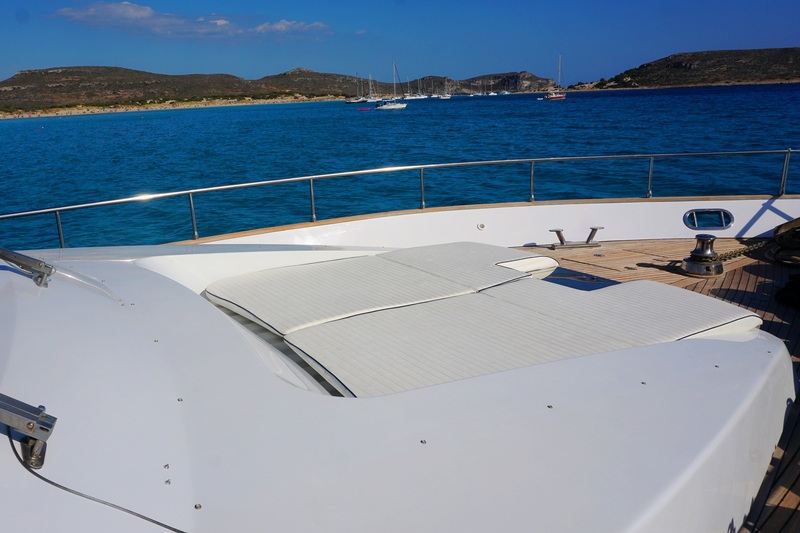 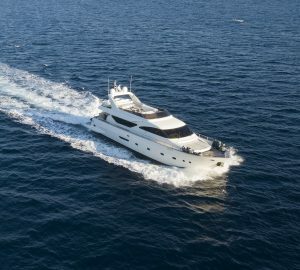 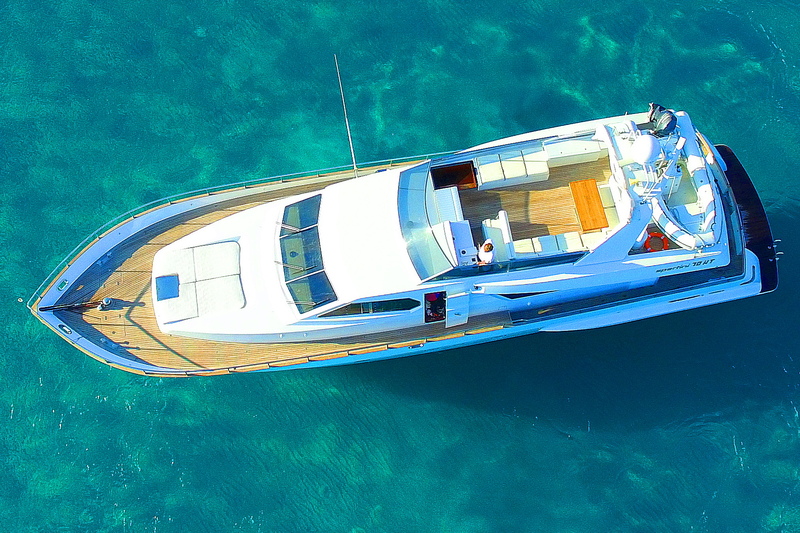 EMILIA is a 21.24m (69' 8") luxury yacht offering crewed charter vacations in the Mediterranean. 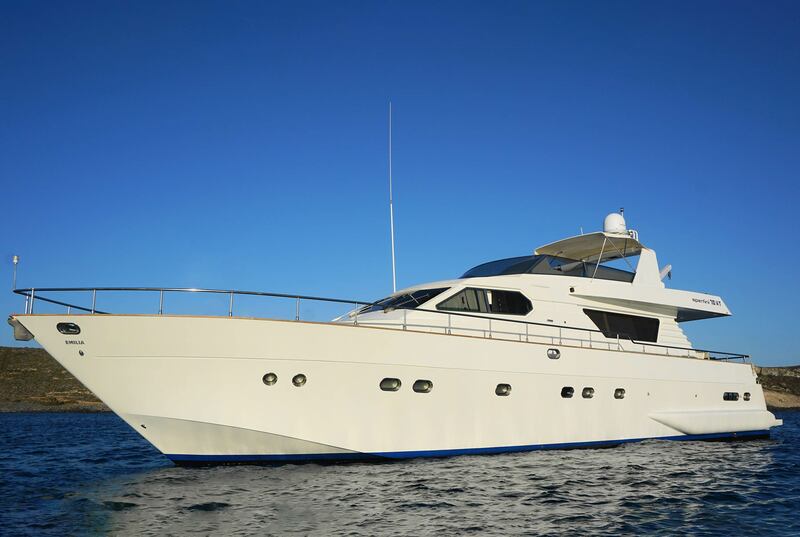 She was built by Alalunga in 1998 and refitted in 2018, offering clean, elegant interiors providing accommodation for up to nine guests over a four-cabin layout. 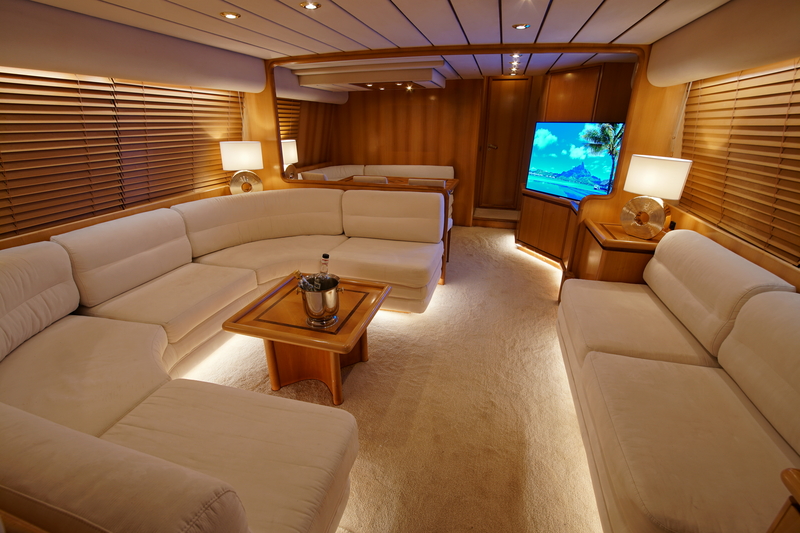 A crew of three ensures everyone has a wonderful time on board. 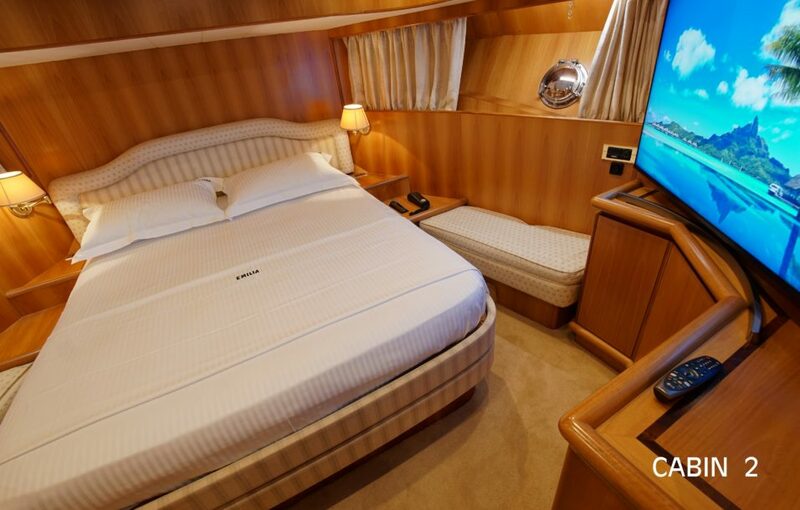 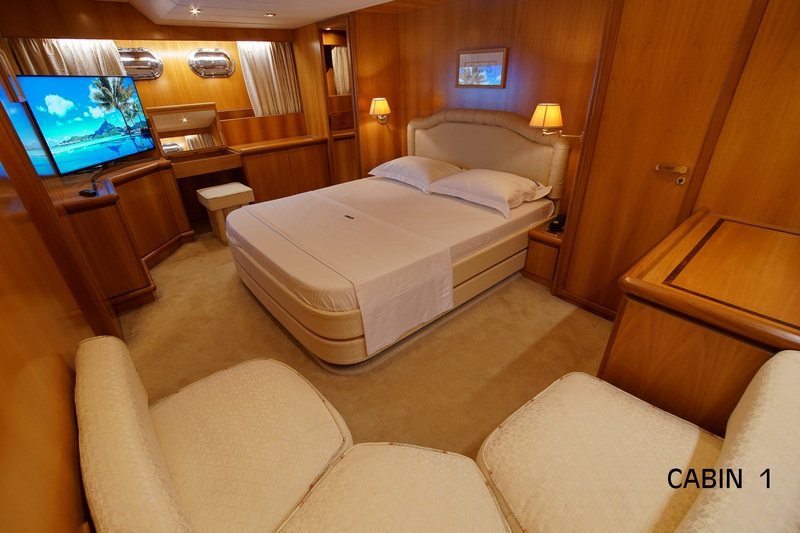 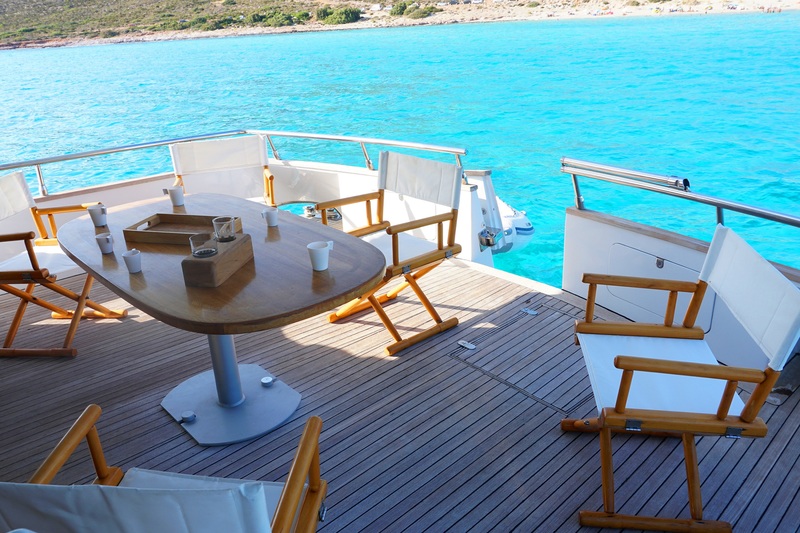 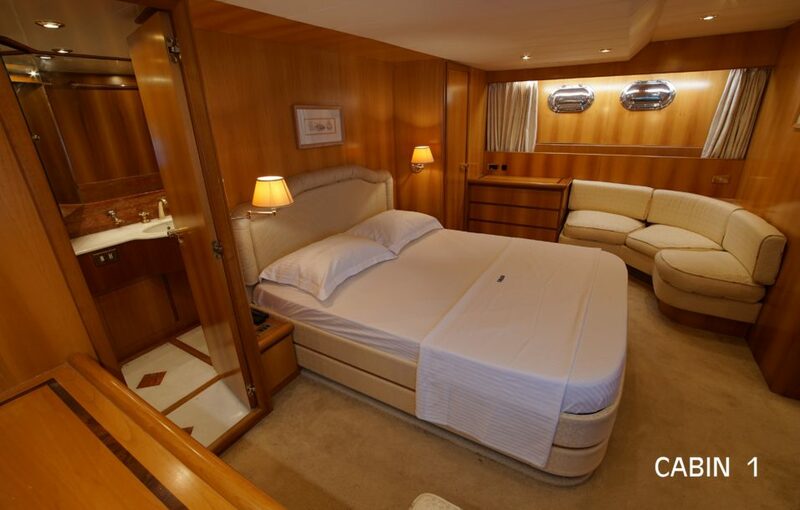 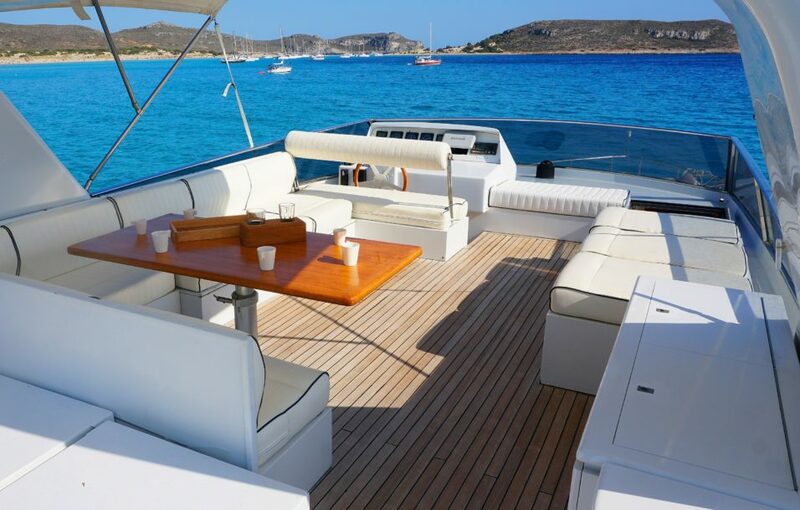 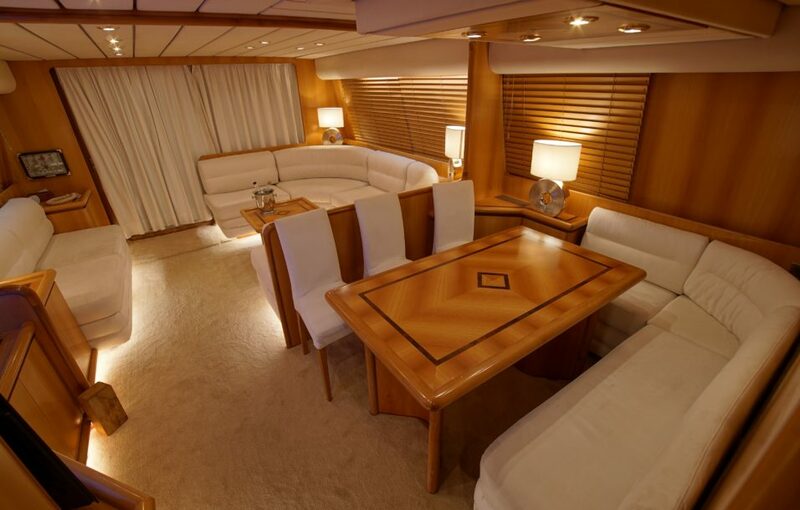 EMILIA can accommodate a maximum of 9 guests in 4 cabins.